Before I get to today's regular post, I just want to throw something out there to any Arizona friends. 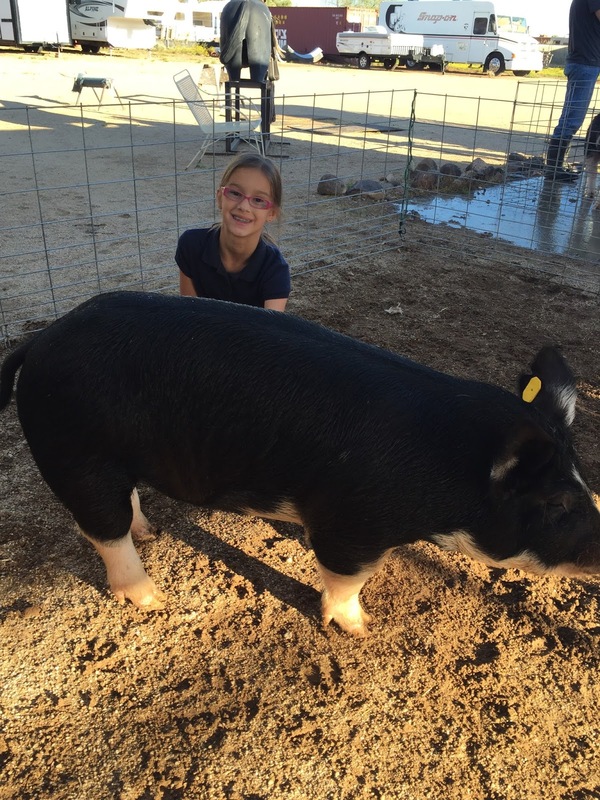 My daughter has been raising a market pig, Louie, since November, and this week, she will be showing it here at the Maricopa County Fair (Arizona). He is a purebred Berkshire. He's even bigger than when I took this picture! She's worked hard feeding him, cleaning him, mucking out his stall, and training him to show. This is her first year, and she has done such an amazing job! I'm so proud of her. She's truly learned she can do hard things, and has improved in patience and perserverence. 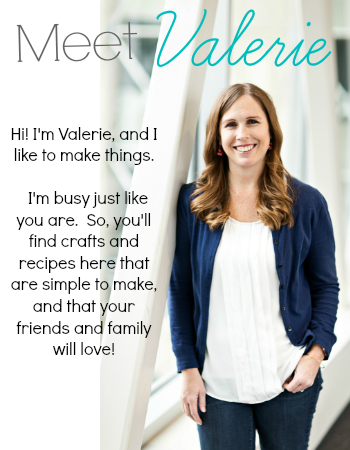 She's also learned about budgeting, marketing, and much more. We still haven't secured a buyer for her pig. It will sell at auction, but a private buyer receives a full tax deduction for any amount bid over market price! If you, a group of people you know, or a business you work with would be interested in purchasing Louie, please email me (occasionallycrafty at yahoo dot com) ASAP! I have all the details, including a free parking and food pass for the fair. The auction is SATURDAY! It's getting close to that time of year again: Teacher Appreciation Week! 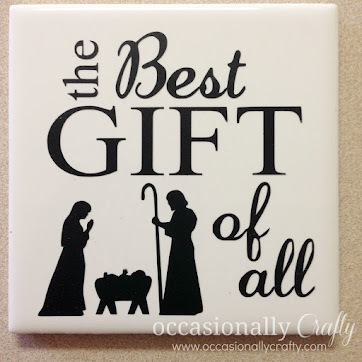 I have a fun gift idea that you can give your child's teacher any time of the year! Teaching would be easy if every child mastered every concept at the same time, behaved like perfect angels, and had amazing parents that helped their child excel at home. Obviously this isn't the case. Let's show our teachers some appreciation for all they do, especially for the ones who go the extra mile to help your child. When a teacher takes extra time to tutor my child during lunch, send home supportive notes when he or she does well on something they've struggled with, or really connects with my child as a person as opposed to just another class member, that teacher is worth her weight in gold! As a former teacher myself, I know how thankless the job can be. 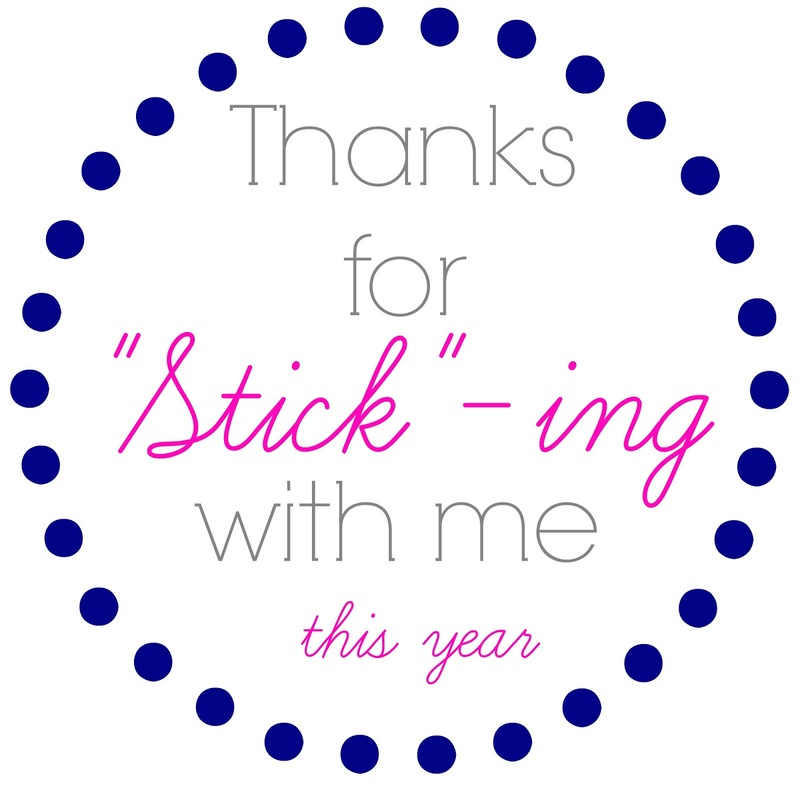 So this year I whipped up a little gift tag for my elementary school teachers to thank them for "stick"-ing with my child, through the good times and the rough times. I used washi tape to tape the glue sticks together, then tied a ribbon around it to attach the tag. 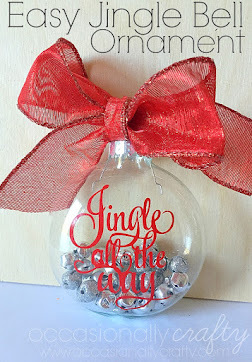 I would also include a gift card with this, even though our teachers always need glue sticks. (I hear teachers love gift cards ;) You can download your tags here (6 to a page). 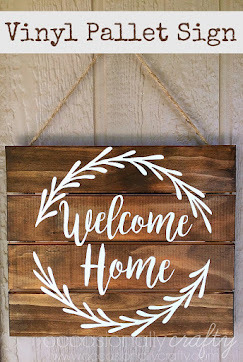 Check out all the other Craft Lightning Teacher Appreciation Posts by clicking on the button below! Awww... What a cute idea!!! 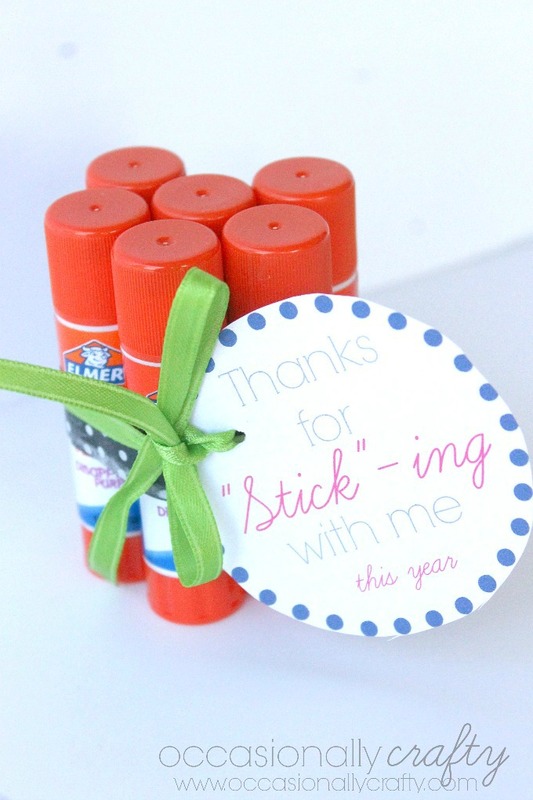 SO cute and you can never have too many glue sticks! That is for sure! I have bought packs and packs for classes this year! Love that she has a pig! That is so cool. Well, it's been an adventure, that's for sure!